J&R Press offers researchers, academics and clinicians in human communication science a platform for publishing their works. J&R Press Ltd is proud to be appointed Publisher of the Journal of Clinical Speech and Language Studies, the official journal of the Irish Association of Speech and Language Therapists. Formerly accessed only by members of the IASLT, this journal is now available for subscribers, and back issues are available for purchase. State-of-the-art reviews bringing together the latest research. “Accessible monographs” that bridge the gap between academia and practice. Works which encompass the role of the SLT working in the modern multi-disciplinary healthcare arena. Specialists in human communication science. Close contacts with the SLT community. Many years’ experience in both commissioning and production. Fast and flexible – we are a small, efficient team. Low overheads passed on in the form of reasonable retail prices. High production values. International printing and fulfillment facilities. Focussed marketing campaigns based on direct email selling. Personal care and commitment to your book. "...If you're a therapist who enjoys asking why and getting stuck in to some interesting discussions, I think you'll enjoy this book." 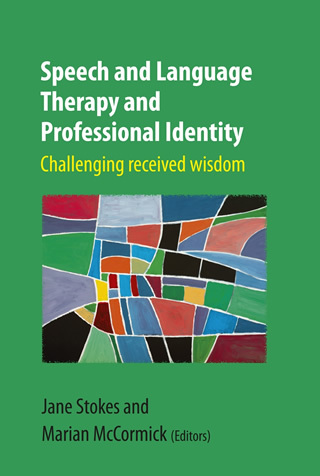 Read the full review from Rhiannon Walton, Therapy Ideas. 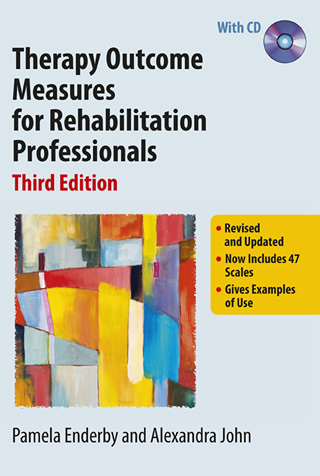 "...this easy-to-read book is a must have for any department." Read the review from The Bulletin, September 2015. 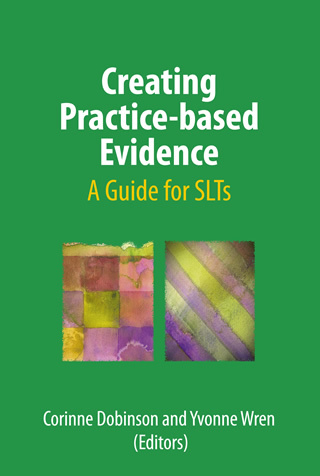 "...easy to read with clear descriptions, examples and explanations of the different aspects of the research process." Read the review from Katherine Broomfield, North Bristol NHS Trust. 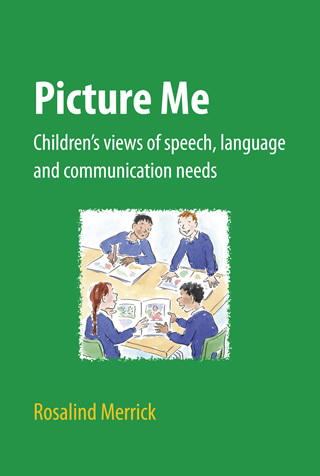 "...invaluable as it provides practical ideas and a framework for both therapists and teachers to develop an open mind..." Read the complete review from the Afasic Newsletter, Spring 2015.